HAVING A NICE BREAK BETWEEN TOURS! What a great run of shows across Western Canada! Thanks so much to my wonderful partner, Jen Lane, all the venues, and all the wonderful people who came out and supported our shows. Jen and I are about to disappear into the Bottega Studio in Kelowna, BC and record the hell out of some songs we’ve been working on. We should see a new Jen Lane album in 2015 for sure, and maybe we’ll sneak in a few Jen&John II songs, and maybe even some smokekiller! It’s just going to be nice to get away to work on some music. November is just around the corner and then we get crazy busy again. 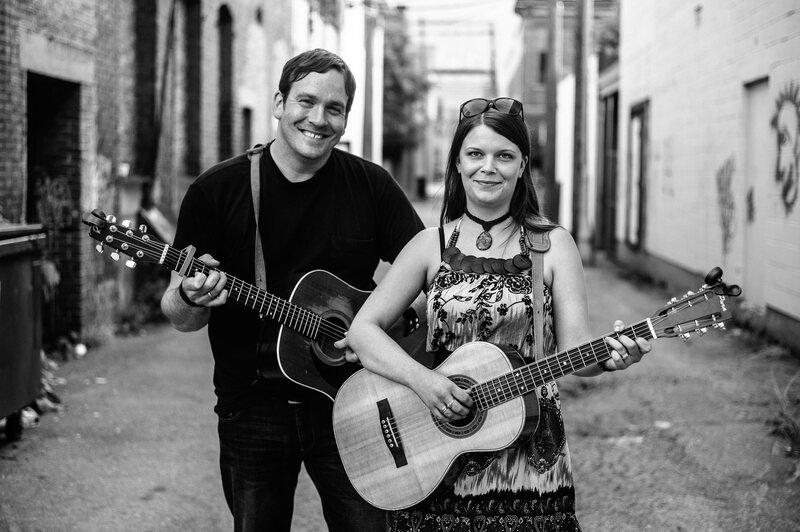 Jen Lane and I will be at the Cameron House every Wednesday from 6pm-8pm this November. Jen will also be hosting Chick Pickin Mondays in Montreal for the month. Sprinkle in a little Kingston and Ottawa, and a few more spots yet to be announced, and you’ve got the makings of a great month on the road. None of this would be possible without the financial assistance of Creative Saskatchewan, Sask Music, and the Saskatchewan Arts Board. We as musicians are so lucky to have such a great support system in the province right now. Tour dates will be posted soon!